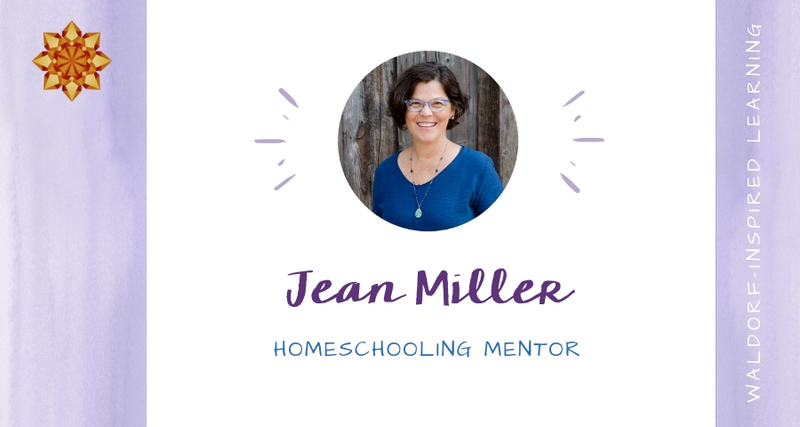 Where you can find the homeschooling support you need. 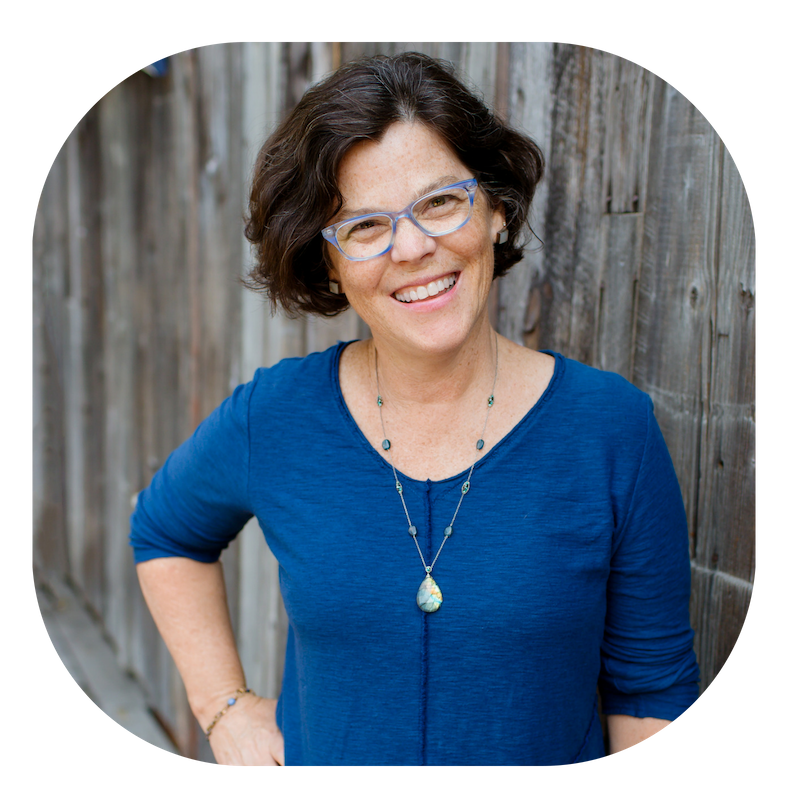 Are you feeling overwhelmed by homeschooling? 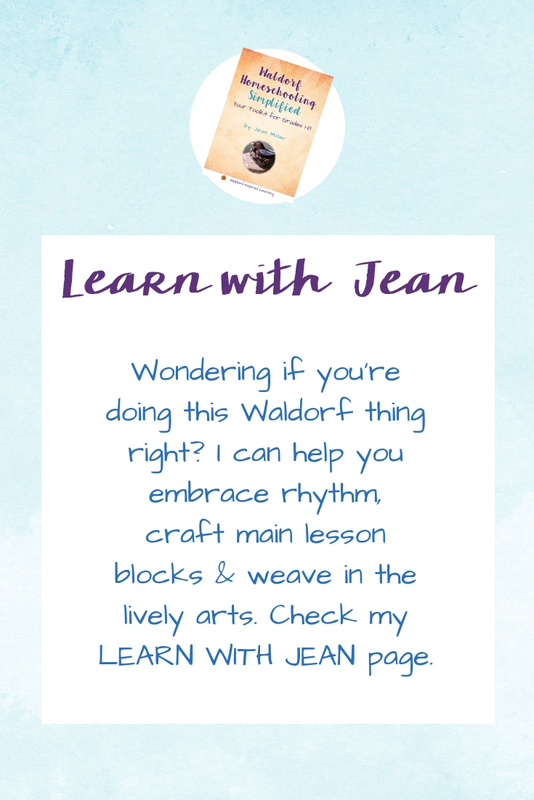 Hi, I’m Jean, mother of three and enthusiastic Waldorf mentor. that cultivates creativity and connection. A plan that’s both doable and sustainable. Bringing you courage, focus, and confidence. 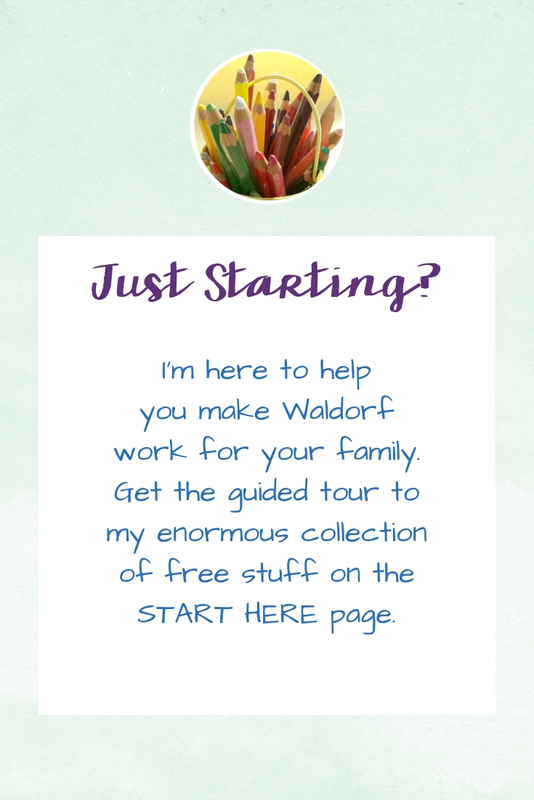 Waldorf curriculum to suit the needs of their unique family. So you can feel more relaxed and focus on connection with your children. 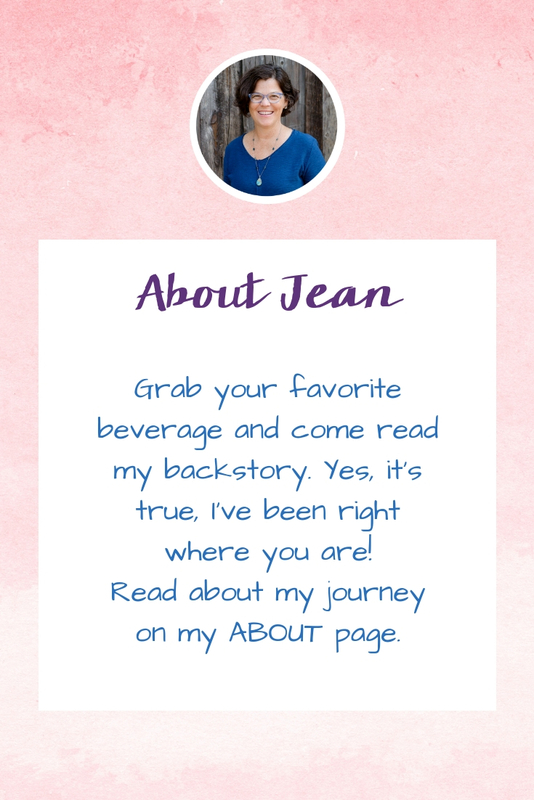 I can help you gain clarity & confidence.